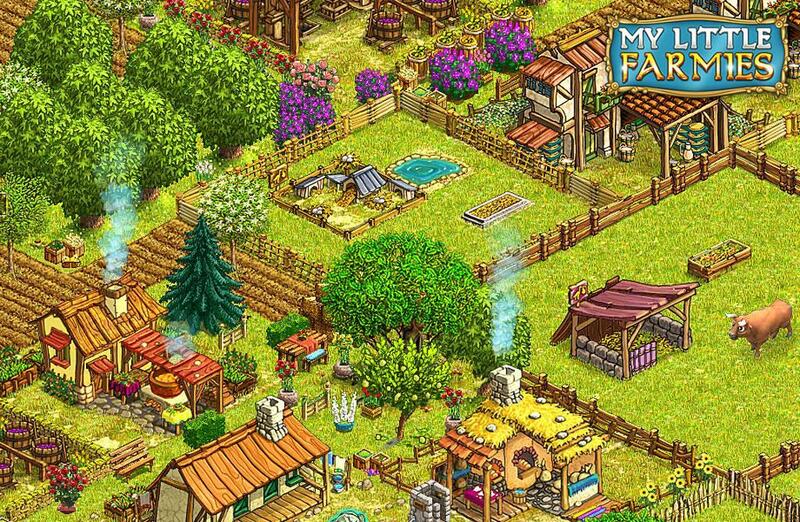 My Little Farmies lets you create your very own Farm, from growing crops to raising livestock every aspect of farm life is under your control. 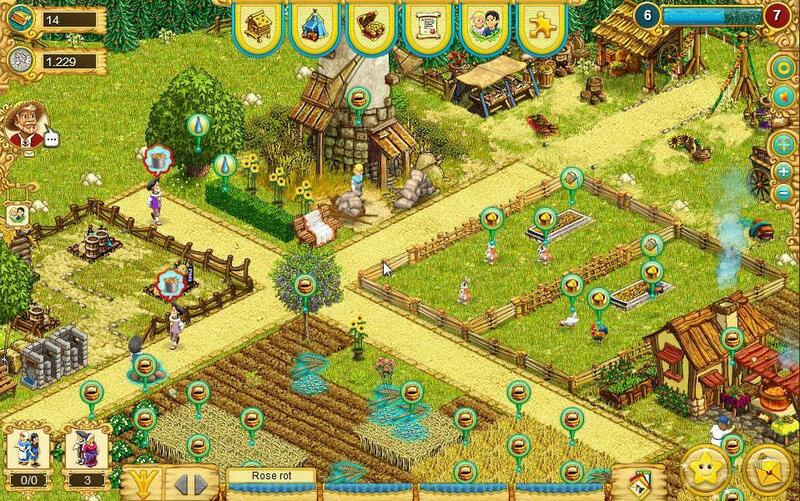 You can grow crops to sell, have your chickens lay eggs and have pens full of animals. 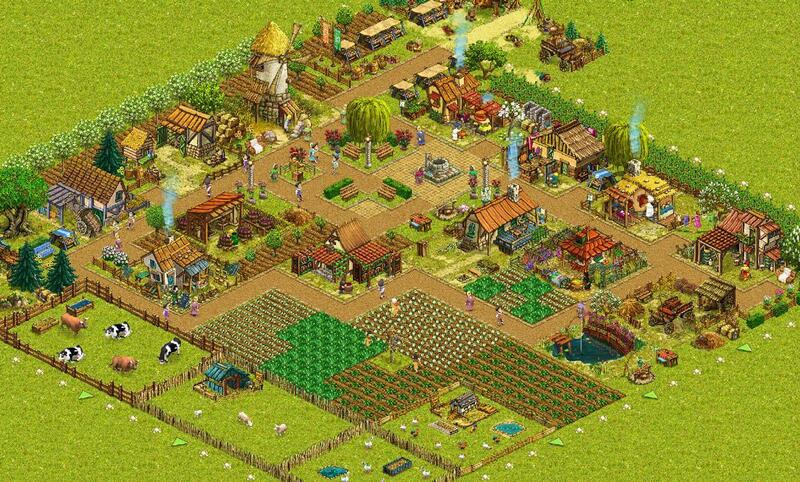 You begin the game with a mill and a small plot of land, as you open the game your friendly neighbor will show you the ropes and he will give you several quests to help you learn the part of your farm. For every quest you complete you will receive experience and money, which you can then spend on new crops or improving your farm. There will be several other characters you meet that will also ask you for items to sell, such as flour for bread or eggs for the baker to make cakes with. As you gain experience you will go up in levels, these levels will allow you to use bigger buildings, and have better crops and animals available for you to purchase. As you expand your farm you will be able to add more animal pens, from small ones for rabbits to huge fields for horses. You will be able to grow the crops you need to feed them and provide them with water. Each animal you have requires a pen of a specific size before you can purchase them. The game is pretty easy to play, with everything you need to do appearing on the screen, and the quests are easy to follow. The market where you sell items requires a little more, but is still simple to use and you can easily see what you can grow to make the most money. My Little Farmies also uses gold bars as a currency, these bars allow you to build things early or to skip quests. 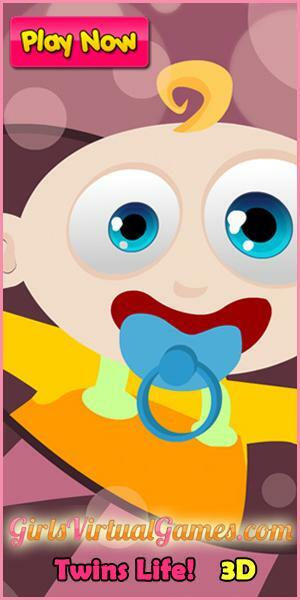 You will receive a few at the start of the game, and you can earn them through leveling and some quests. The bars can also be purchased for money through the game. There is an option to add your friends to the game too, you can trade items that you need, and help each other out on the farm once a day. This will give you a few extra coins and some experience. This is a fun game to play, some of the quests can take a long time to finish towards the later levels of the game, and adding friends helps you a lot in the game. Having said that you can do everything by yourself it just takes a little more time. As My Little Farmies is a browser game, you can leave it running while doing something else too.